Abstract: What really matters to understand capitalist dynamics in the long run are the countertendencies to the tendential fall of the rate of profit. 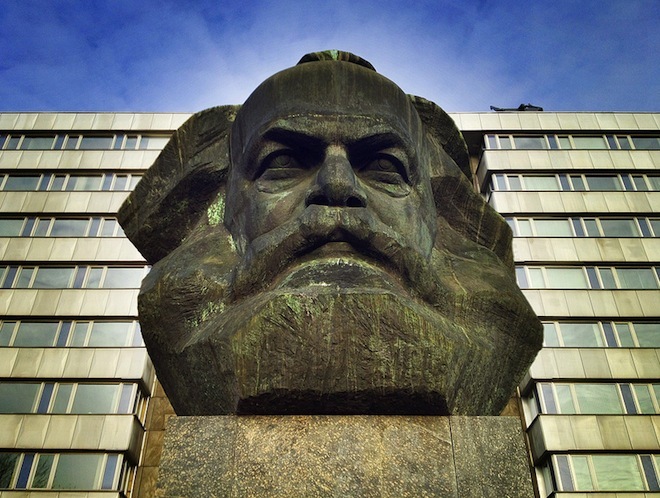 For researchers in 2015, with all historical and statistical information on capitalist dynamics (not available to Marx, Schumpeter or Bain), capitalism can be seen as an engine for the creation of countertendencies to the fall of the rate of profit. Since classical political economy (Smith, Ricardo, Mill) and Marx the behavior of the rate of profit is a key subject of investigation, that has been also investigated by Schumpeter, evolutionary economist and modern industrial economics. Contemporary debates on the rate of profit would have three advantages vis-à-vis previous rounds of this long-lasting discussion: 1) the MEGA Project has provided more information Marx’s works; 2) there are data on the long-term behavior of the rate of profit; 3) there are new tools to investigate the logic of capitalism as a complex system – a dialogue with physics is useful for this analysis. This paper combines different approaches and methods: a short review of the history of economic thought, lessons from economic history, data analysis of the movements of the rate of profit and a simulation model to test our understanding of those movements – a model based on two very simple rules, inspired on an interpretation of Marx’s insights about the contradictory interaction between the tendency and the countertendencies to the fall of the rate of profit. These different approaches and methods organize this paper. More papers in Textos para Discussão Cedeplar-UFMG from Cedeplar, Universidade Federal de Minas Gerais Cedeplar-FACE-UFMG Av. Antonio Carlos, 6627 Belo Horizonte, MG 31270-901 Brazil. Contact information at EDIRC. 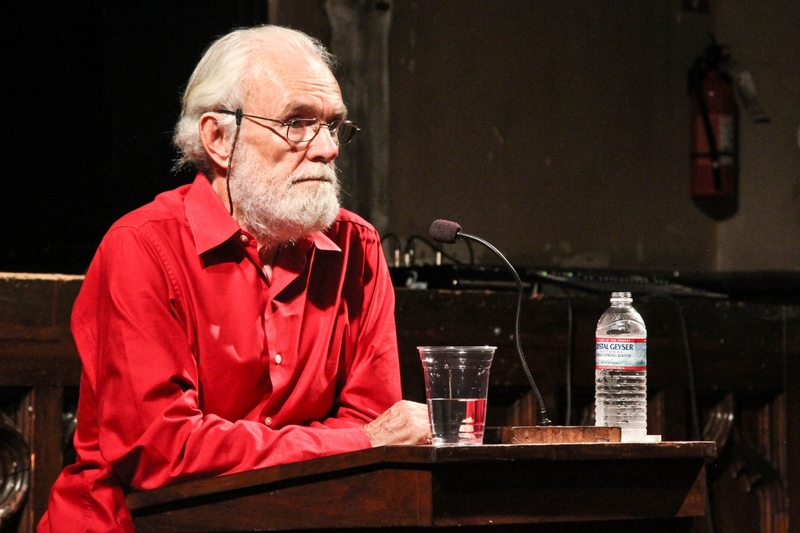 David Harvey talks about how to conceive of and organize the working class in contemporary circumstances. Different from its classical, factory-based, guise, the working class today is fragmented and scattered throughout the urban setting. In this context, Harvey emphasizes the importance of thinking up new territorial strategies for class struggle – a terrain more explored by the anarchist tradition than the classical Marxist one. He then, paraphrasing Murray Bookchin, insists that the future of the left depends crucially on our capacity for putting together the best of Marxism with the best of anarchism. A must see video. Rusia irrumpe en Siria / Augusto Zamora R.